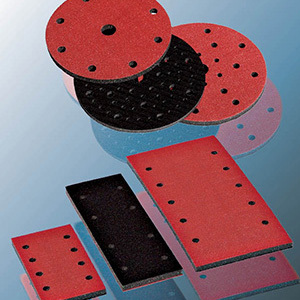 Following the success of the “4 in 1 Kit”, specifically designed for abrasive cut sheets, we extended this concept through the project MULTIPURPOSE DISC KIT. 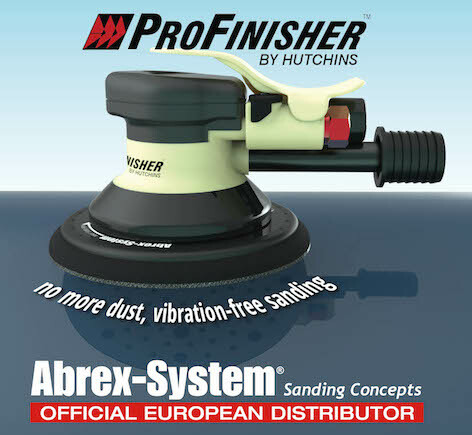 On the occasion of the new Millennium, Abrex- System revolutionized sanding and dust suction system by the ideation of Twister backing pad. 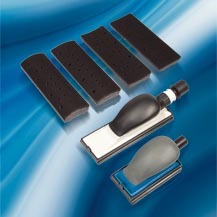 The new hand block kit catalogue is available for download in the "products", "sanding blocks and manual kits" area. 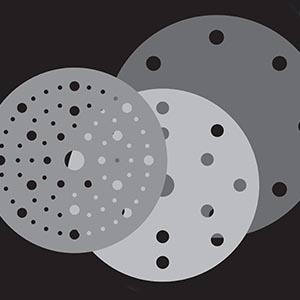 The new abrex system tools product catalogue is on line. 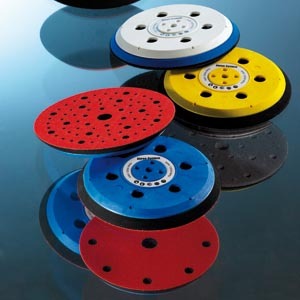 ""...Customization of the product, Technology and Design in simple accessories for sanding. 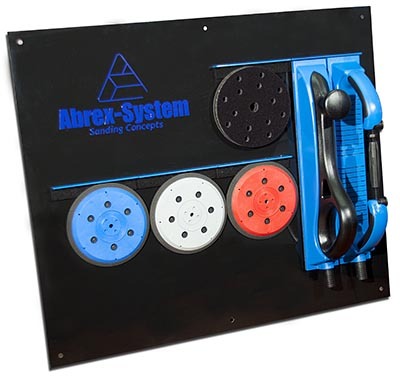 These are the products Abrex-System S.r.l." "